Accenture is an exciting place for women in technology where women can grow their tech careers and pursue their dreams. It has created unique programs to enable its women in technology to advance their tech careers. Launched in 2015, Accenture’s High-Tech Women Program is one such focused initiative that provides specific training to its women technologists at the mid-career level to help them develop to become technology architects, bolster their careers. 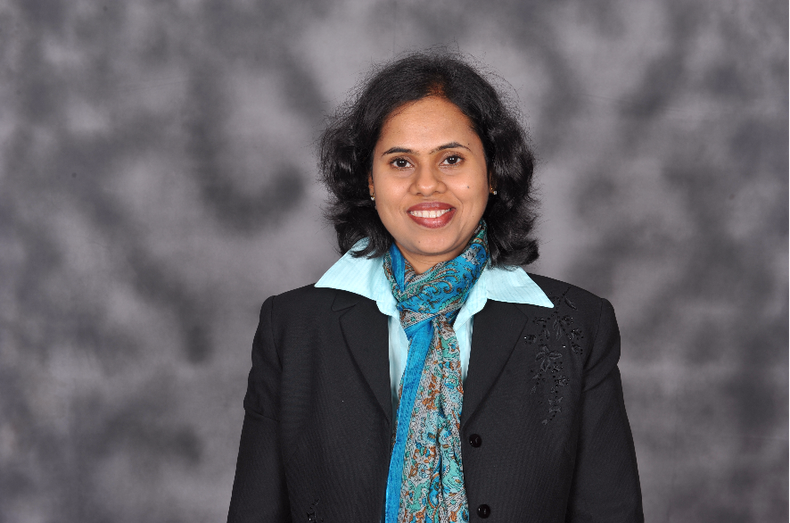 We caught up with Sailaja Bhagavatula, Salesforce practice lead at the Accenture Delivery Centers for Technology in India, and one of the key architects of this program. 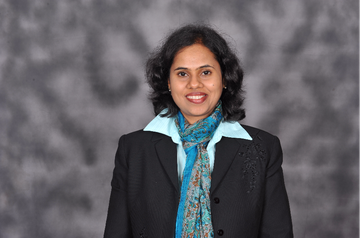 Find out about Sailaja’s remarkable career journey and her efforts toward steering the careers of women in technology. Tell us about your time at Accenture so far. I joined Accenture in 2003 as a team lead in Bengaluru, India. In these 14 years, I have played diverse roles including setting up centers of excellence for emerging Software-as-a-Service technologies, managing delivery for large-scale projects and driving client-centric innovation programs. It has been a fulfilling journey with abundant opportunities to be at the forefront of technology innovation. What do you think are the major reasons for gender disparities in the workplace? Even when companies manage to attract women technologists, they face a huge problem retaining them. According to a Harvard Business Review report, 41 percent of highly qualified scientists, engineers and technologists on the lower rungs of corporate career ladders are female, yet more than 54 percent of them drop out at the mid-career level. Women who are determined to continue their careers eventually take up generalist roles due to the perception that tech roles are more demanding and do not allow a work-life balance. I feel it is essential for companies to not only implement the right policies for women but also create awareness around them. What’s holding women back from advancing their tech careers? Perceptions and stereotypes. Traditionally, tech careers are complex as they involve working with new technologies and platforms. The most common perception is that women can’t balance their work and personal life if they take up such challenging jobs. Such perceptions have often influenced women to drop out at different stages of their tech careers. The other aspect is that there are not enough role models who they can look up to when they are about to make a decision to drop out. Tell us about Accenture’s commitment to gender diversity. Accenture is a great place to be in because of our commitment to an equal workforce across all levels of the leadership. We have so many unique programs that focus on the advancement of women both globally and locally in India. For example, our Returning Mothers program in India ensures that women can find roles that match their skills after returning from maternity leave. Another great example that testifies our commitment to our women in technology is the High-Tech Women program. The initiative is empowering more women to make the journey as technology architects and be part of our technology leadership in due course. How does the High-Tech Women program work? As part of the High-Tech Women program, we are empowering our women with structured training, certifications and mentorship sessions to help them hone their technology skills and thrive. In fact, we have recently extended the program to women technology professionals outside the organization. As a first step, we have created a LinkedIn group that women technology professionals can use as a platform to interact with each other, share valuable insights through blogs, conduct mentorship sessions, discuss strategies for success and lots more. What inspired you get involved? Having worked in the technology industry for more than 19 years, I understand the challenges women face and why they drop out. Motherhood marks a turning point for most working women. I was one of them. However, with the support of my mentors, I continued to capitalize on my achievements and ace in my career even after returning from maternity leave. This is why I feel so strongly about this program that enables women to hone their skills and thrive. Do you have a message for women in technology? Technology is absolutely the place to be for women because the work is so exciting, challenging and rewarding. Technology is at the edge of creativity where, with the right tools, we can transform our clients’ businesses and build the future. We have an unprecedented opportunity to make an impact, So, let’s fasten our seatbelts and enjoy this roller coaster ride.